Discount available! 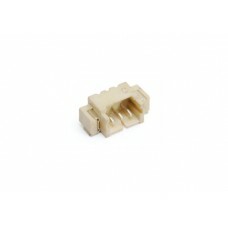 Recommend 3 pin JST connector - SMD to your friends and get your Discount. 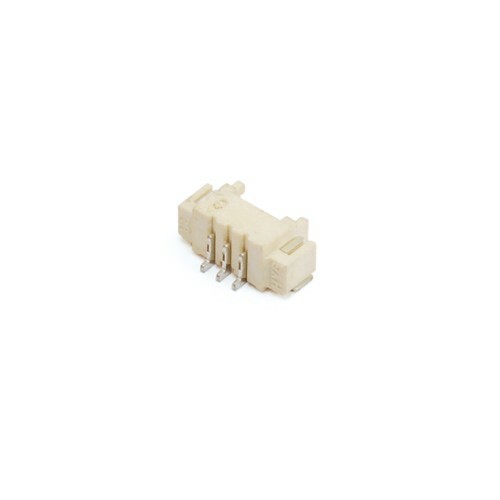 JST connector in SMD, 3-pin with 1.25 mm pitch.